1001 cartes: Wanna play some reindeer games? Wanna play some reindeer games? Here is another fun Christmas card I made for a friend! I used the Reindeer Games set from Art Impressions. This lady makes me laugh! She is so funny! That’s all for me today! See you tomorrow for another Christmas creation! 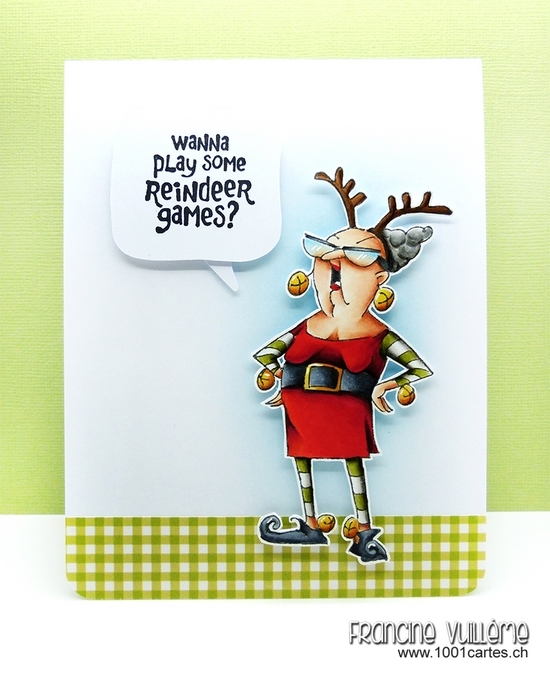 What a funny card - she makes me laugh, too :) Fabulous coloring!! Fun card! I enjoy their stamps. This lady is too funny, and perfect for a friend...I love her! 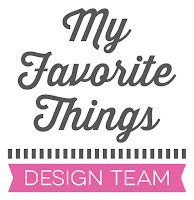 Your Copic coloring brings her to life and your details and layout are amazing, Francine! Awesome card!! !